A report from Daft.ie claims urgent action is needed to increase long-term rental supply in Dublin and across the country. The property site's new survey, which was carried out yesterday, claims more than half of all available rental properties in Dublin - a total of 1,419, or 53% - are being let out on Airbnb and other short term arrangements. The report says landlords are increasingly opting to rent to tourists instead of long-term tenants. 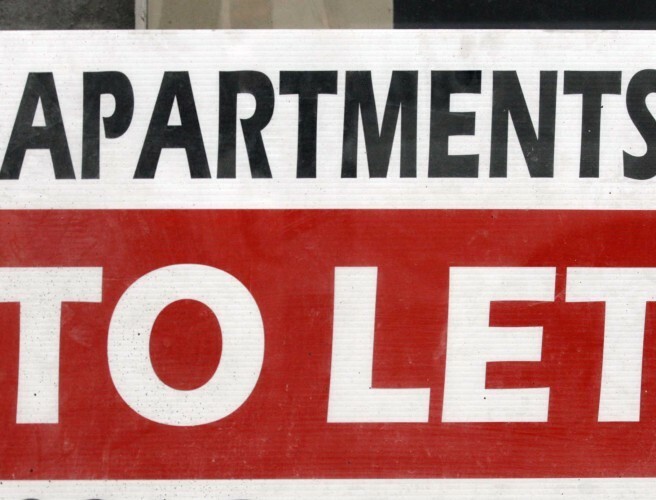 According to Daft.ie research, stock on the Dublin rental market is set to dip below 1,000 units by the end of the year - the first time that has happened since 2001. Daft.ie's Martin Clancy explains the findings. He says: "We found that there's just over 1,250 long-term rental properties available in Dublin at this moment. "By contrast, in the short-term market - available to tourists on platforms such as Airbnb - there's nearly 1,500, which represents 53% of the current stock available." But an Airbnb spokesperson says: "This report uses inaccurate scraped data to make misleading assumptions about our community. "Entire home listings on Airbnb in Dublin last year represented just 1.1% of the available housing stock in the city, and the vast majority (88%) of hosts share the home in which they live. "The Airbnb model is unique and empowers regular people and boosts local communities, generating over €506m in economic activity in Ireland last year." Airbnb says data from the Residential Tenancies Board, cross-matched with its own data provided to the Oireachtas Joint committee last year about host earnings, suggests that a typical unit of housing in Dublin would need to be rented for well over 120 nights a year to outcompete a long-term rental in income. It adds: "It is clear that the vast majority of entire home listings rented on Airbnb do not get close to that tipping point. "The 550 properties that were booked for more than 160 nights on Airbnb in 2016 represent just 0.10287% of all housing units in Dublin. "Put another way, that is one in every thousand housing units."